Apple is speculated to use lithium-ion batteries for its upcoming iWatch. Produced by LG, Samsung, or Tianjin Lishen, the iWatch battery will be smaller and last longer than the currently used ones, reports the Korea Herald. 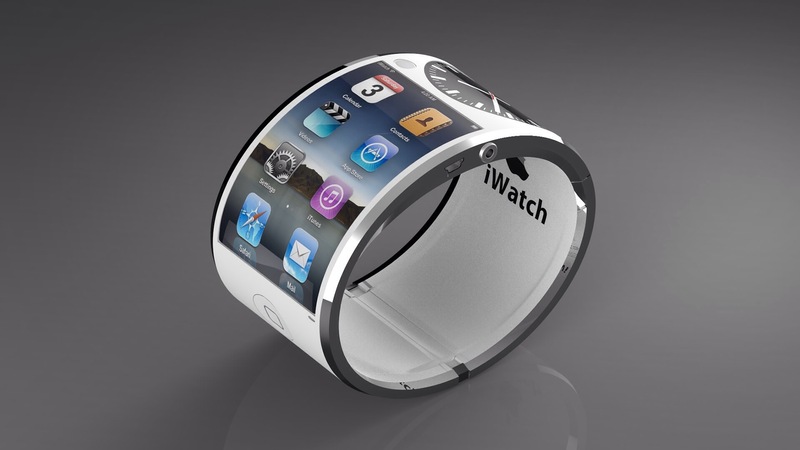 According to the publication, Apple is set to make its iWatch the best of all the wearable tech released so far. With stepped batteries, Apple may be a step closer to its dream. Stepped batteries have a layered arrangement which increases energy efficiency by as high as 16 percent than a normal battery. While Samsung, LG and Tianjin Lishen are all possible contenders, seems like LG might be the best for this case. LG has been ambitious about increasing its battery distribution. From stepped to curved and cable, LG is looking to increase its battery line-up. However, LG representative declined to comment on this, as reported by the Korea Herald. With Apple’s iWatch debuting later this year, Apple is trying to attract the bests of industries to make this long-awaited gadget a definite attraction, especially for those interested in fitness tracking. With iWatch, Apple intends to go beyond just tracking steps, but it wishes to offer various health and fitness measures such as blood pressure and heart rate. With LG producing stepped iWatch battery, which is not only energy efficient but also can be designed in various shapes and sizes, Apple can surely design its iWatch much better way. Apple has previously been looking at the solar and inductive technologies as potential power sources too. Let’s see if LG and Apple duo can bring about some amazing battery that could outdo the current popular LG G2.